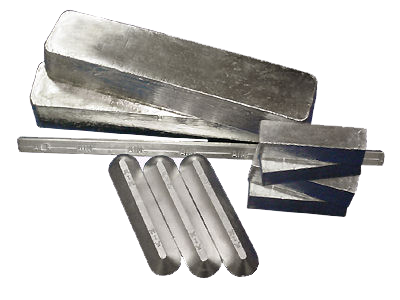 We are the leading importer, manufacturer and trader of Aluminium Alloy and Bronze Ingots. We are a famous importer, manufacturer and trader of quality approved assortment of Aluminium Alloy & and Bronze Ingots. These products are admired for their super quality and long service life.